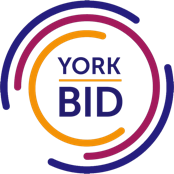 We are proud to be members of Indie York, Visit York and the Shambles Area Traders’ Association. 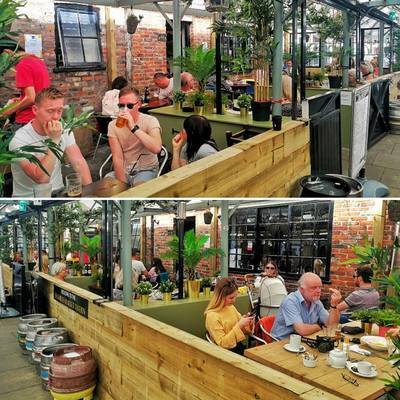 We have inside and outside seating areas with heaters and table service and offer a great range of Yorkshire ales, ciders, wines, prosecco, coffee, teas and real ale gift boxes. 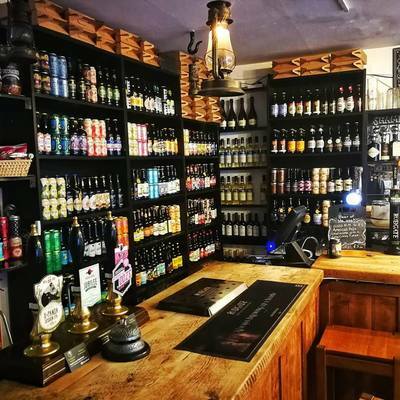 Our real ale products are hand-crafted by a growing number of micro brewers with passion and care for you to enjoy and take pride in serving the ales at the best possible quality. Owners Sue and Keith’s passion for championing the city’s traders and food and drink producers is contagious and they achieve this through their business fittingly located between the Shambles and the market where we source a lot of our produce from. We also serve the best of Yorkshire ales.